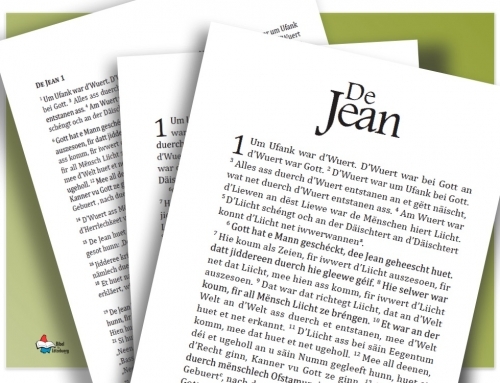 We are pleased to report that 1132 books of “De Jean” have been distributed since November 2014, when BfL published 1500 copies of the Gospel of John. 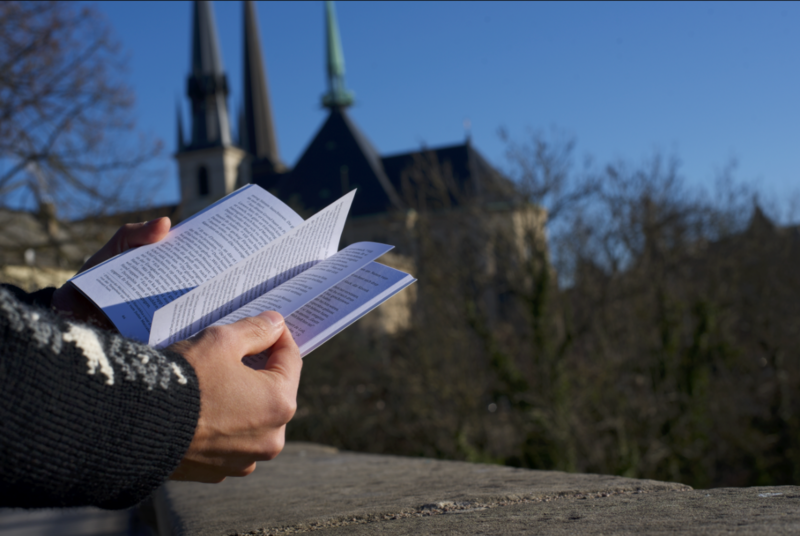 This leaves less than four hundred books to distribute before we need an additional run. 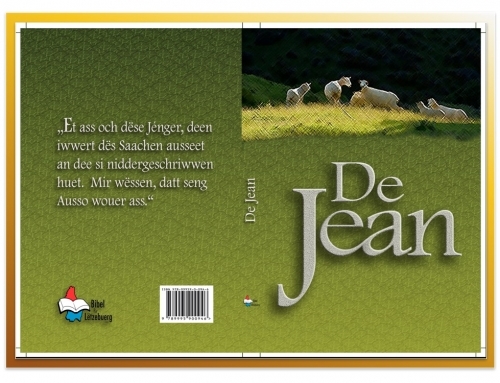 Sales of the booklets are reserved for a second print run, so we should not need additional donations for the second printing.